Karen Healey is one of the most recognizable and iconic trainers and judges in the United States – starting out at Hunterdon learning under George Morris in the early 1970s and going on to build her own business on the west coast, where she developed riders like Mia Wood, Lauren Kay and Meredith Michaels-Beerbaum. As a USEF R-rated judge, she’s pinned some of the biggest shows in the world, including Devon, the Hampton Classic, Pony Finals and more. Karen Healey at Judges Table in Sonoma. PC: Alden Corrigan Media. This past Saturday at Sonoma Horse Park, organizers decided to honor the legendary Karen Healey, and in true Karen form, she insisted the occasion was an opportunity to for riders to grow, learn, and compete by designing the course and judging the Open Equitation Challenge herself. No small feat considering what she has been through recently: Karen underwent a back surgery in early December which had significant complications, and because of blockages in her spinal column, left one of her legs partially paralyzed. 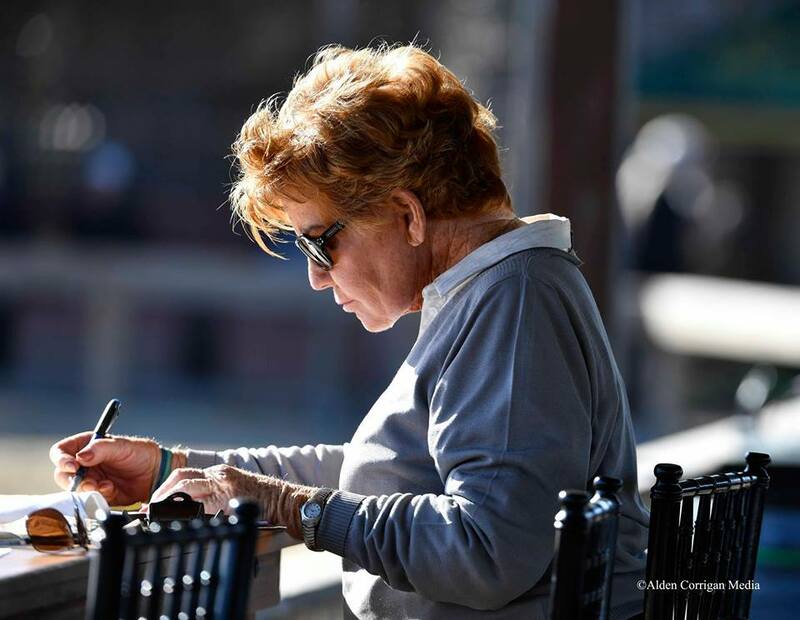 She’s had additional surgery and extensive physical therapy and continues to fight a battle for mobility, but she has remained absolutely unwavering in her commitment to the sport. 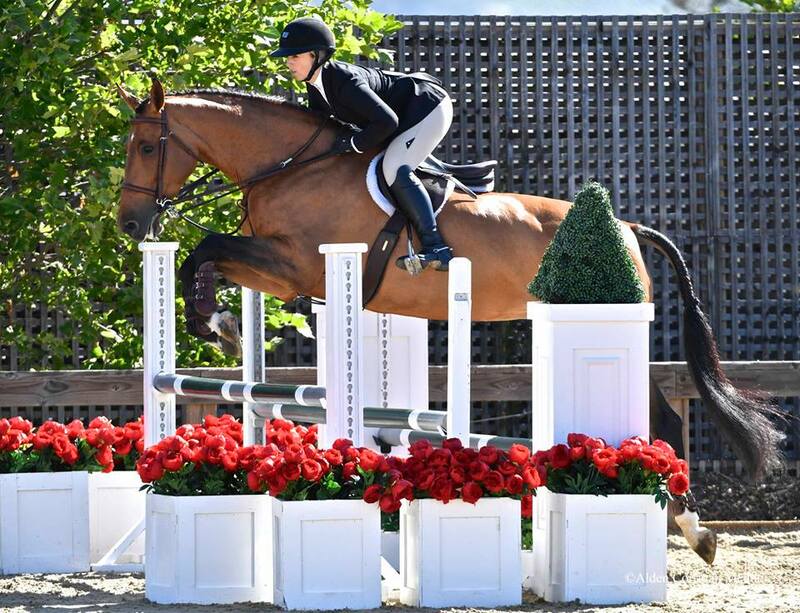 The Open Eq at Sonoma was a great opportunity for her to get back out there with the community she loves. Karen used a modified version of the course she used at the USET Finals last year to fit the Sonoma ring, and was really pleased with the challenge it laid out for the riders and the ultimate result. The class winners of this singular occasion were Kylee Arbuckle and Cocon 4, who happened to be making their inaugural outing at this level of competition. Addyson Cord and Zidane took a close second place in the course with a smooth and calculated ride, followed by Alexa Leong aboard Cintas in third place, who also put in a top notch round together. In an effort to help Karen cover the considerable costs of her recovery, the California Professional Horsemen’s Association Foundation has established a fund to accept tax-deductible donations on her behalf, and members of the hunter/jumper world have responded generously with much-appreciated donations. For information on contributing to this fund, contact Ruth Frazier at info@cpha.org or visit cpha.org.